Although I can’t promise that I have searched every single water related blog on the Internet, I looked at a lot. Many of the blogs that appear in this list are ones that I visit regularly. Typically when I’m doing research for one of my own articles. In the last month, I did my best to look through at least 200 blogs to find the top 12. To get to this number, I created a spreadsheet and evaluated each site. I looked at things like its Alexa rankings, search authority, frequency of posts, online buzz, popularity on social media and comments. 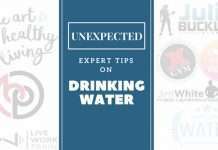 The Top Rated Water Blog? 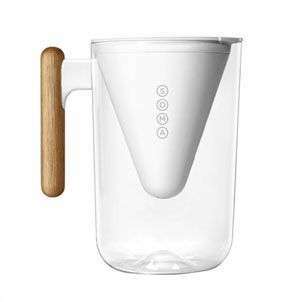 “The Water Filter” Lady is Laura who lives in Florida. A documentary film called “Tapped” (a good watch by the way) inspired a lot of the feelings behind this blog. 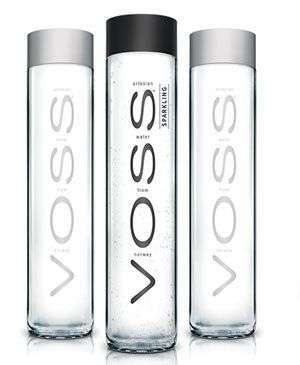 Her blog is one of the best water blogs online as it is by far one of the most comprehensive. 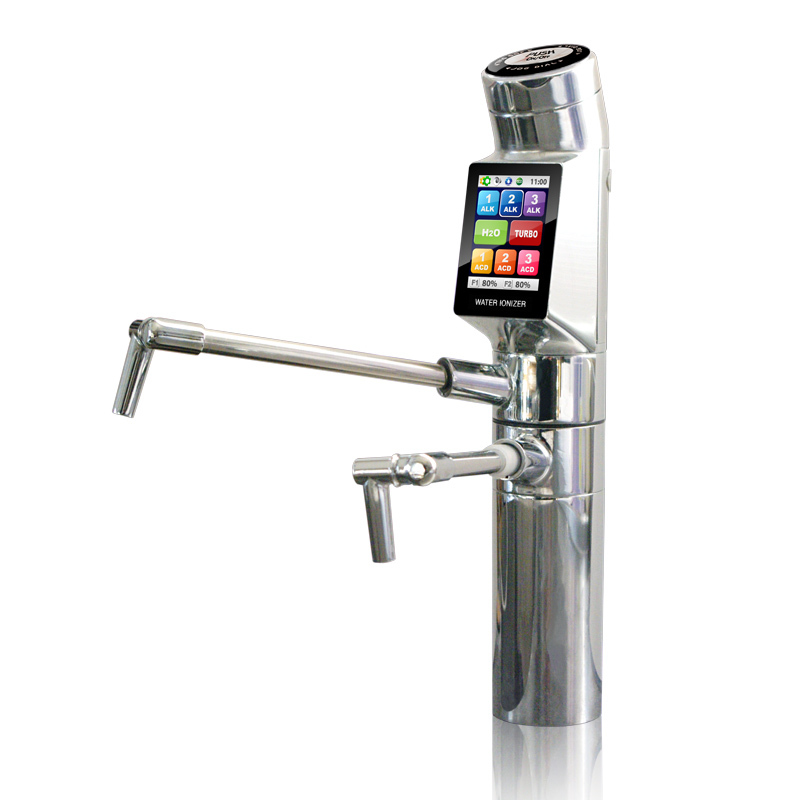 It not only looks at helping you get cleaner water, but it also educates you on our environmental impact on the planet. 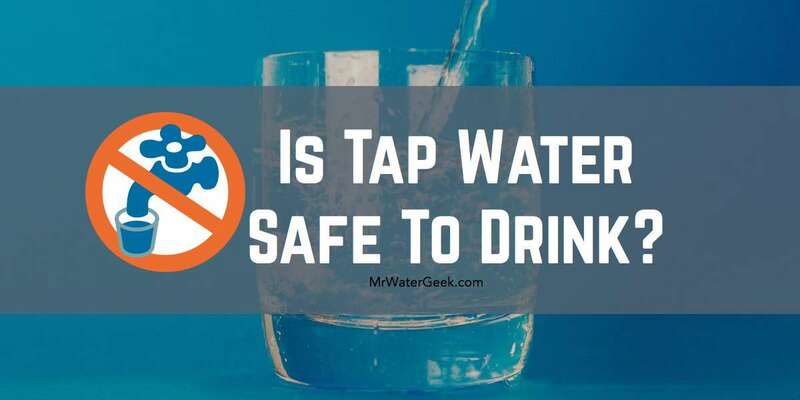 Her blog makes a big effort to let you know about the benefits of drinking filtered tap water instead of bottled water. 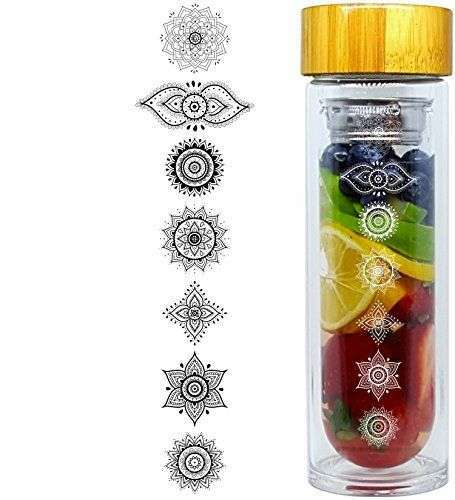 Benefits in terms of eliminating unnecessary waste going into our landfills and oceans and reducing your exposure to BPA‘s. 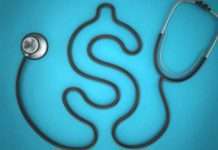 This blog is owned by David and Yvonne Anderson who are on a quest for better and renewed health. 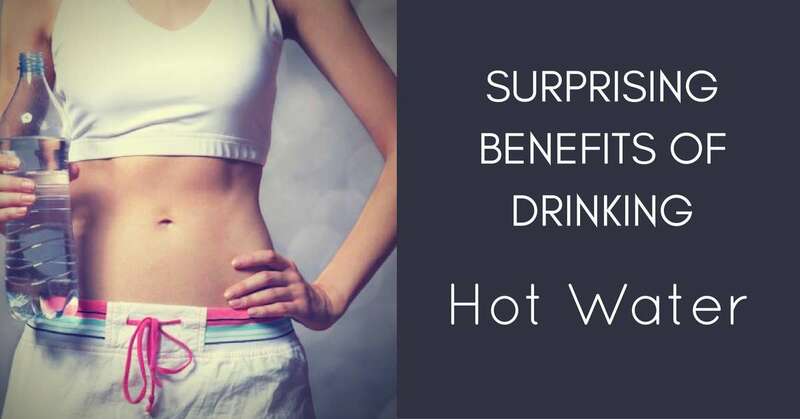 It was the experience of poor health that led them to look at the role pH plays in the body. 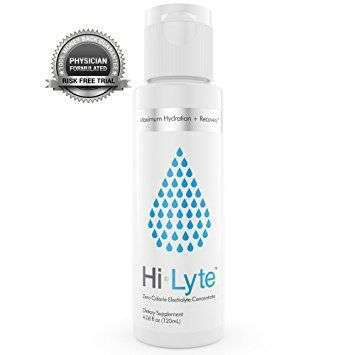 Did you know that pH in your body fluids has an effect on other cells in your body? 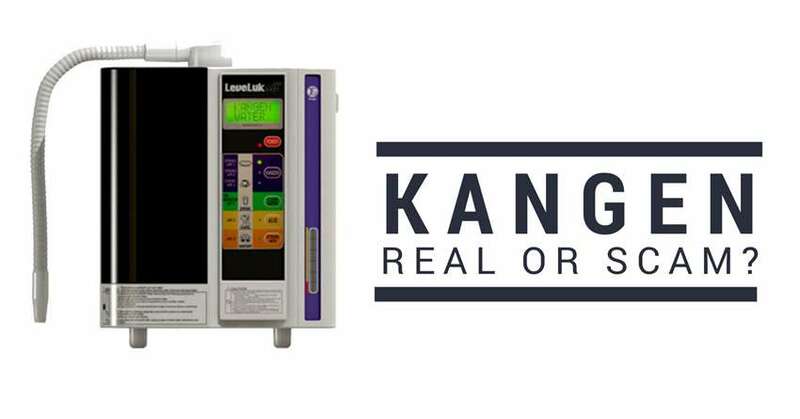 If your pH level is unbalanced and remains unchanged then it could lead to health problems like acid reflux. 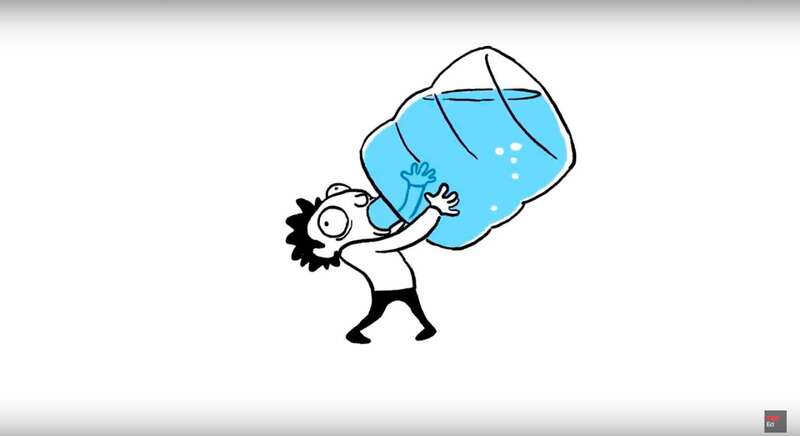 Did you also know that most bottled water or water from the tap have a low pH (under 7.0)? It was this line of thinking that led them to find affordable clean water that has over a 8.0 pH. The solution can be found in Santevia. 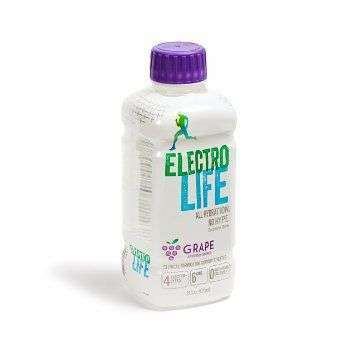 It gives you clean, good tasting water that also has over a 8.0 pH. The best part is that it is both environmentally friendly and affordable. 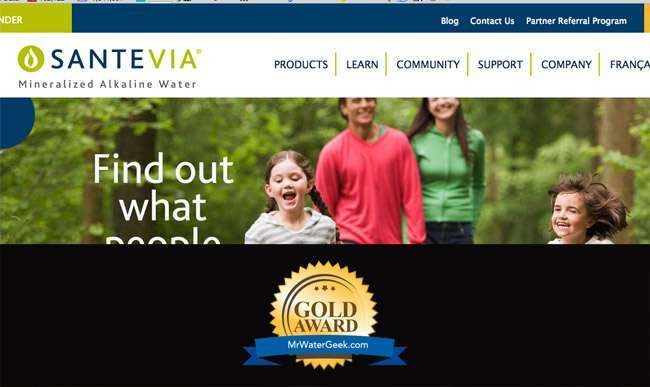 Check out their blog for more information on Santevia Water Systems. 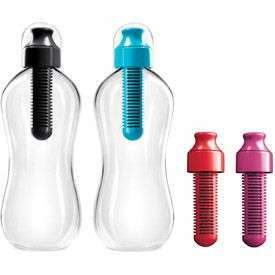 The water filter shop is a UK based store that is aimed at ending a generation of plastic water bottles going to the landfill. 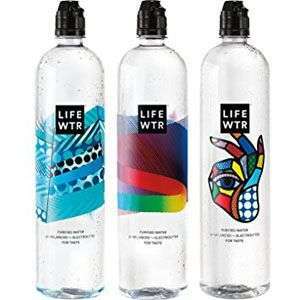 Their ‘raison d’etre’ is to bring you the means to drink clean and healthy water. 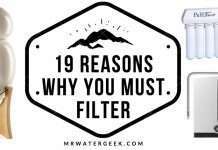 The water filter shop is one of the best water blogs as it isn’t just about selling water filters. 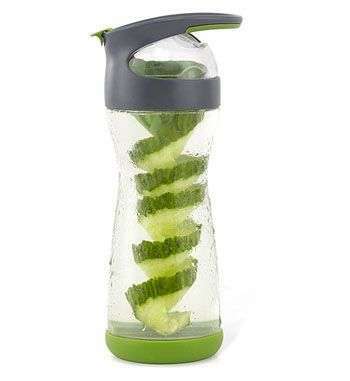 Their blog makes a big effort to educate you on ways to keep yourself hydrated. They also make an effort to discuss issues about keeping our planet both safe and clean from plastics. 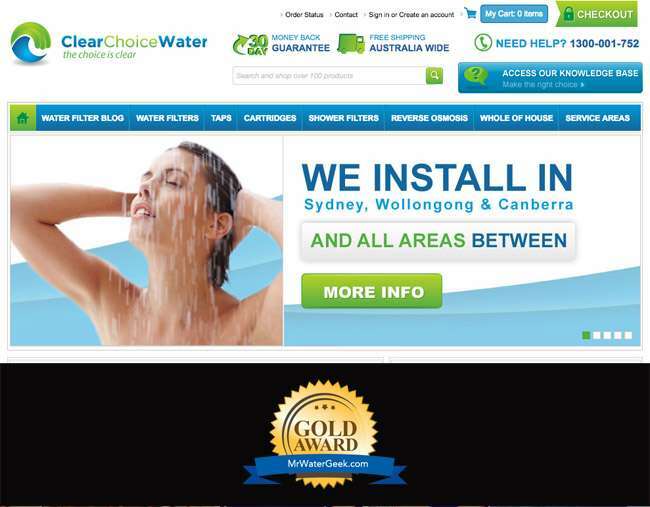 The goal of this blog is simple, to provide you with good quality water filter choices at reasonable prices. 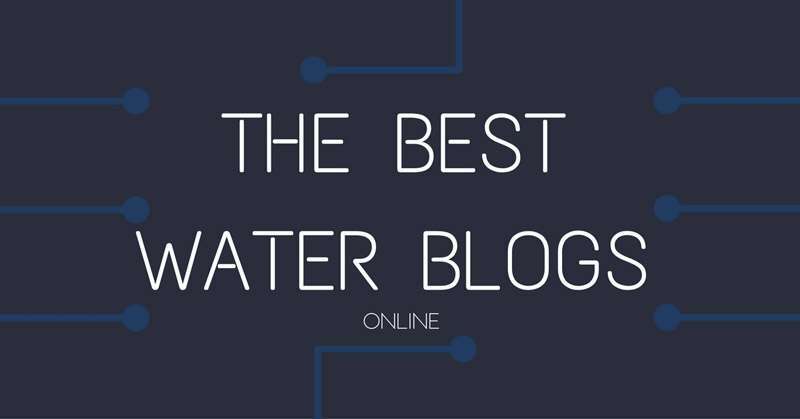 However, they make this list of “best water blogs” as their website doesn’t put on the hard sell. No gimmicks. Instead you get a lot of expert advice an different water filtration systems like shower filters and reverse osmosis systems. Seth M. Siegel is a businessman, activist and writer. 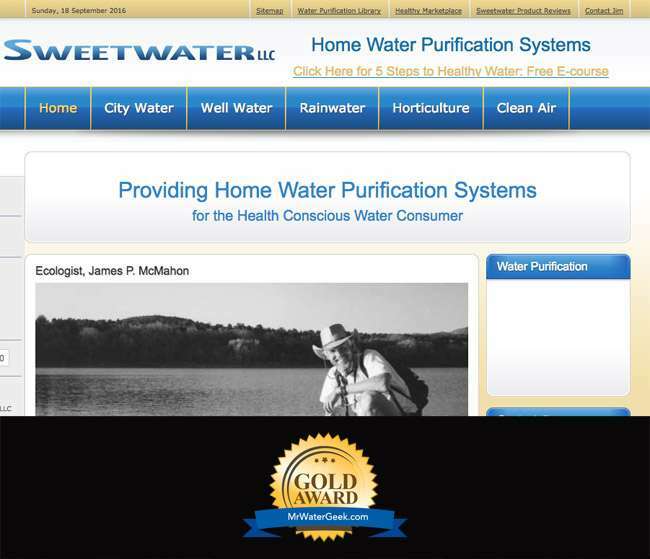 His site is dedicated to one mission: “Let There Be Water”. 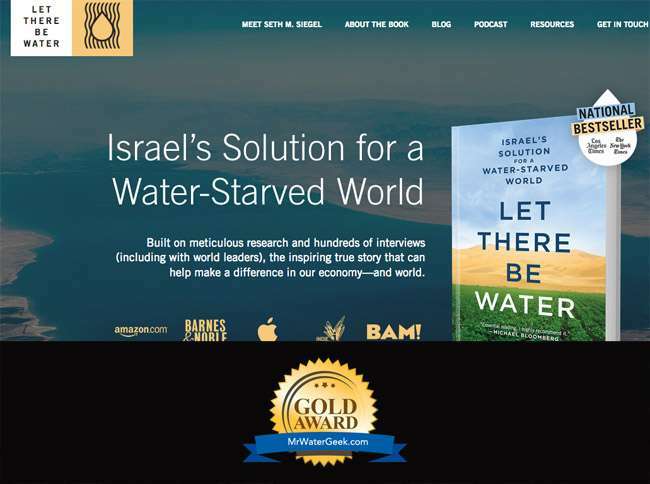 This is the title of his book which looks at how Israel can serve as a model for dealing with water shortages. The book is based on hundreds of interviews and research. The result is a series of successful models from often offbeat inventors who helped Israel lead the world in cutting-edge water technology. 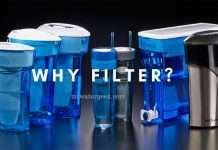 Filter Butler is a Canadian based company that offers water filtration systems to homes and businesses. The company has also appeared in the “Hot 50 List” for the “Top 50 Fastest Growing Companies in Canada”. 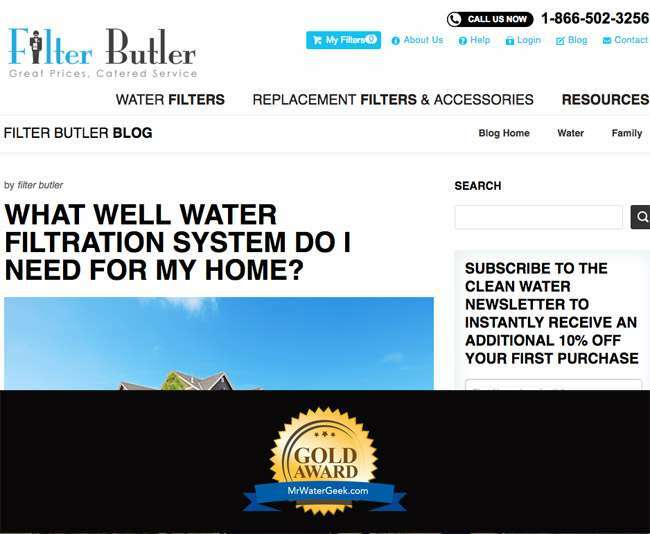 Filter Butler is one of the best water blogs because it’s a business with a conscience. They realise that although water scarcity is an abstract concept to most of us, it’s a stark reality for others. 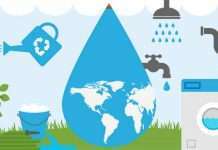 It is estimated that 780 million people around the world do not have access to clean water. 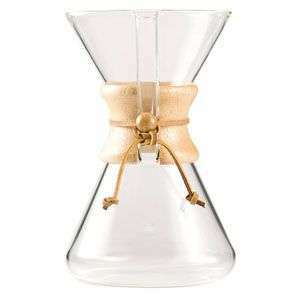 With this in mind Filter Butler supports Charity Water. Charity Water is a non-profit organization that helps people in developing nations access safe, clean drinking water. Philip is a hiking, backpacking and camping enthusiast. He is also the author of the blog Sectionhiker.com. The blogs he writes are dedicated to gear lists, outdoor instruction, trip reports, gear reviews and destinations. The idea is to promote safe, comfortable and mindful hikes for people of all ages. 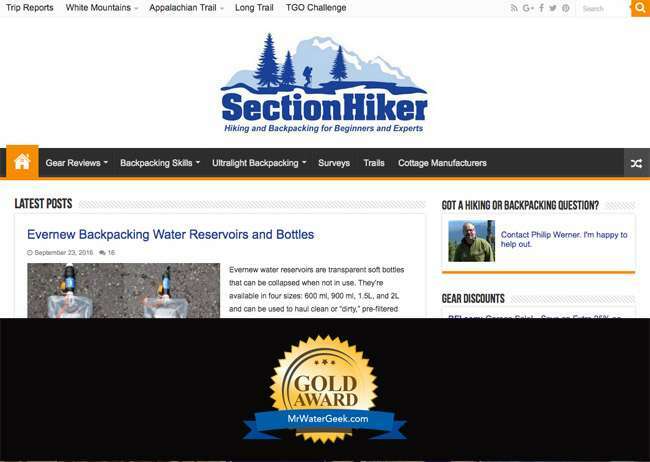 My favourite blog is Philip’s take on the “Best Backpacking Water Filter and Treatment Systems”. 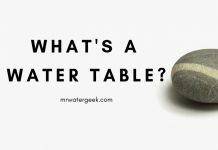 As the name suggests, this site is all about water. 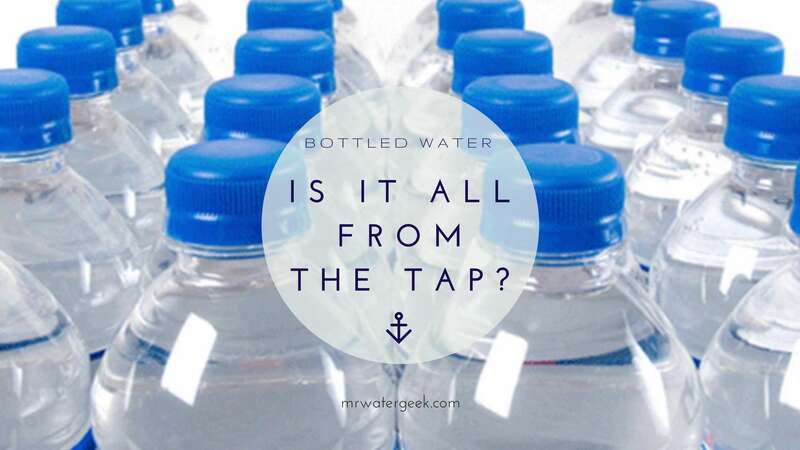 It is one of the best water blogs online because it does exactly what the title suggests. 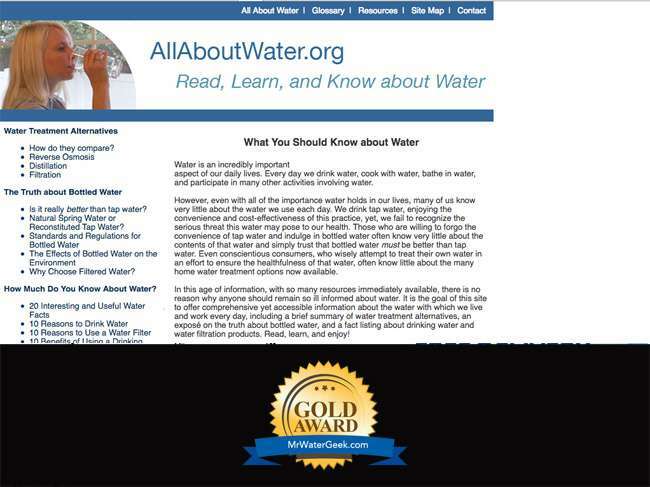 Learn everything you need to know about water treatment alternatives and get helpful unbiased reviews of water treatment products. ifoodblogger.com is a blog owned by a Canadian based food blogger called Victor. IT (Information Technology) professional by day – food enthusiast by night. 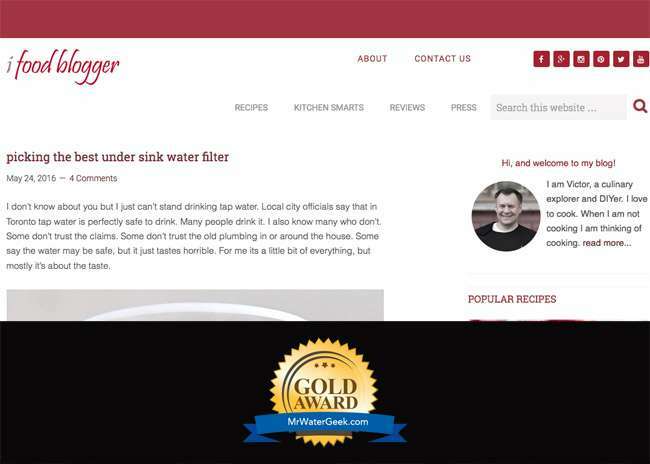 Think of ifoodblogger as a virtual recipe box from someone with a passion for food and cooking. 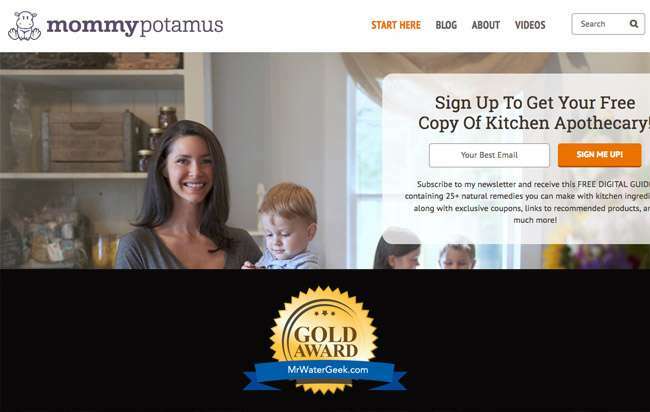 You won’t find any complex recipes on his site. He rightly considers complex recipes to be demotivating. As a result, all the recipes you find on ifoodblogger are both simple and practical. 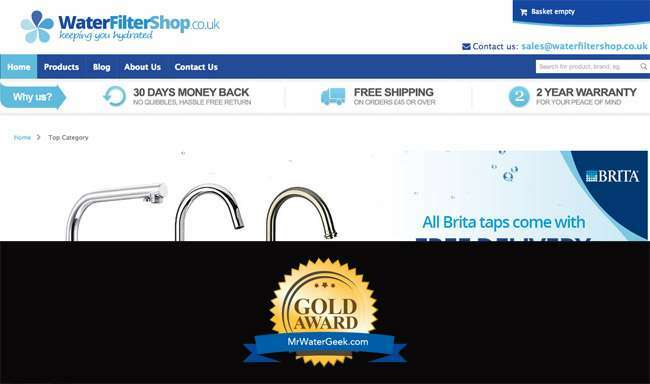 My favourite post is: “Picking the Best Under Sink Water Filter”. 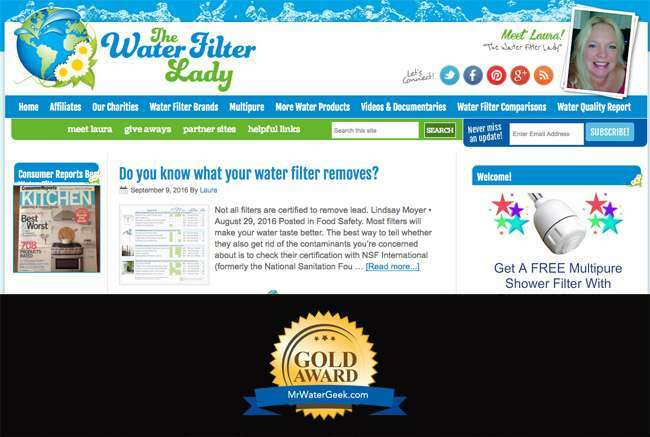 I have personally used this when researching water filters for this site. 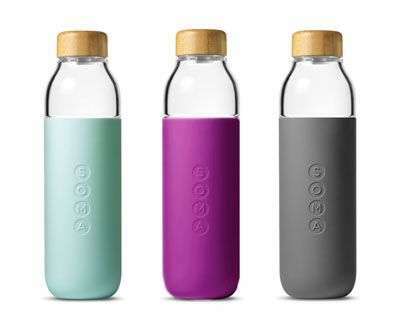 Do you own one of the best water blogs mentioned in this post? Want to link back to this post? Copy and paste this short code. 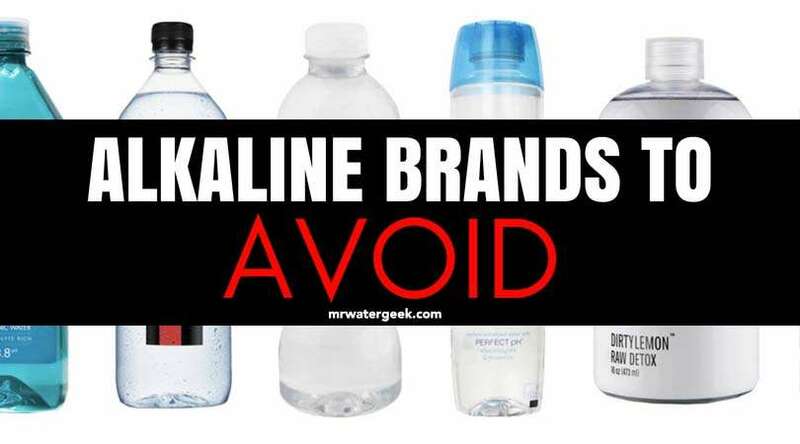 This blog article post has outlined some of the best water blogs anywhere online. This post has listed the best blogs based on how popular they are, Alexa rankings and most importantly: their content. I am particularly interested in blogs that are comprehensive. They don’t just focus on selling you a product but go to lengths to educate you as well. This list also focuses on sites / businesses that have big charity involvement, provide free resources and aim for positive environmental impact.